BookTrib partners with Authors to provide 3 awesome book giveaways each week. 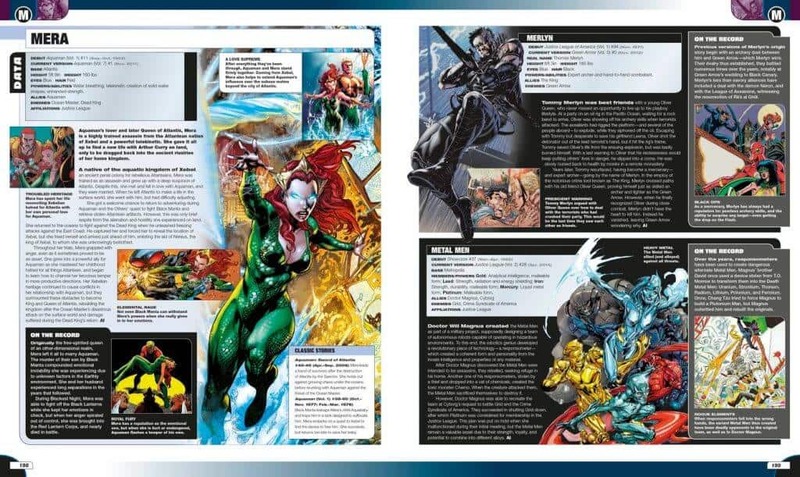 This week they are giving away 1 copy of the DC Comics Encyclopedia All-New Edition by Matthew K. Manning and Alex Irvine created in full collaboration with DC Comics. Revamped, redesigned, and fully updated to include the newest storylines, the DC Comics Encyclopedia is the definitive, indispensable guide to the characters and worlds of the DC Comics Universe. Created in full collaboration with DC Comics, this easy-to use A-to-Z guide is the most comprehensive reference book on the DC Comics characters. Packed with information and thrilling comic book art, this one-volume encyclopedia features more than 1,100 characters, including Batman, Superman, Wonder Woman, The Joker, and much more. 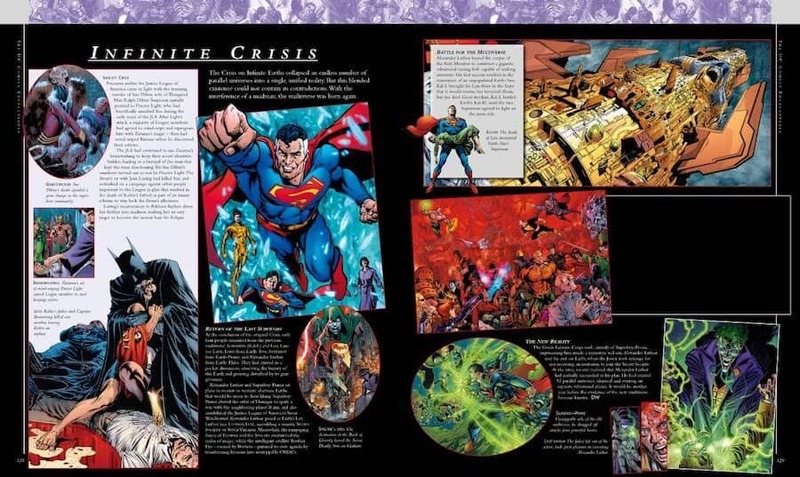 The new edition of the DC Comics Encyclopedia brings everything up to date, providing an accessible, compelling, and lavishly illustrated guide to the dynamics of the DC Comics Universe.